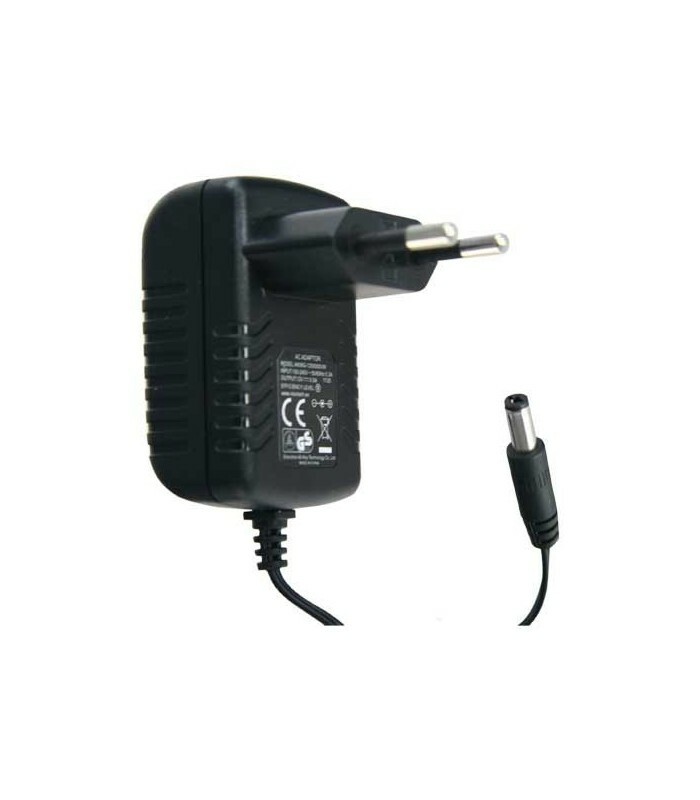 Electronic power supply Output 12 V / 1500 mA. Source small for domestic or industrial use. Ideal for small electronic devices such as control panels, sirens, keyboards or small appliances that work with 12V voltage.